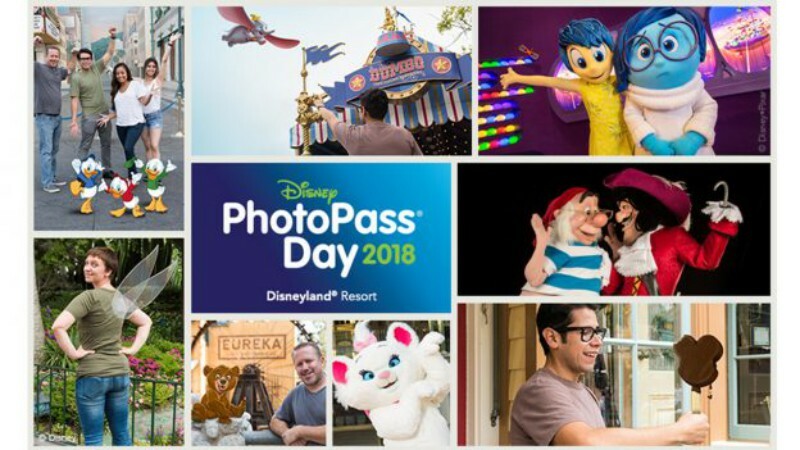 Disney PhotoPass Day is coming up on August 19th at the Disneyland Resort, so the Disney Parks Blog is sharing some of their favorite “magic shots” and highlighting some of the special props and character experiences that will only be around that day! 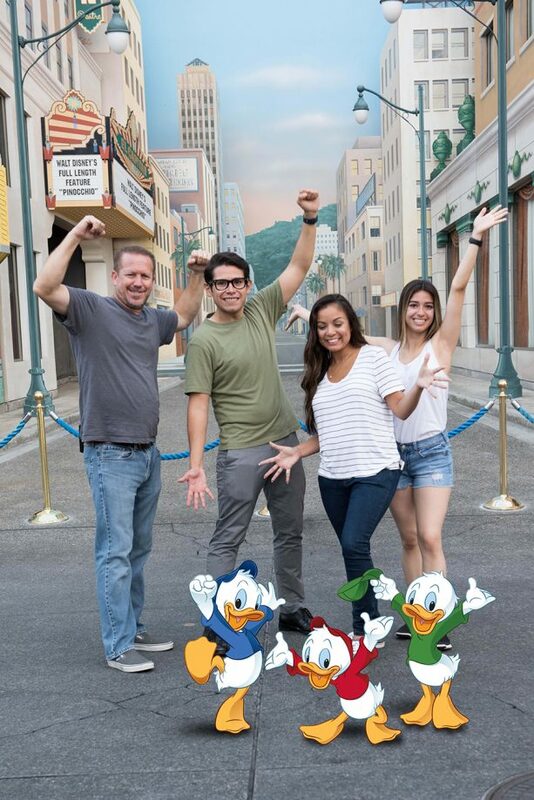 At Disney California Adventure, look for Doctor Strange and Loki near the Hollywood Backlot Stage from 11:00am to 5:30pm. 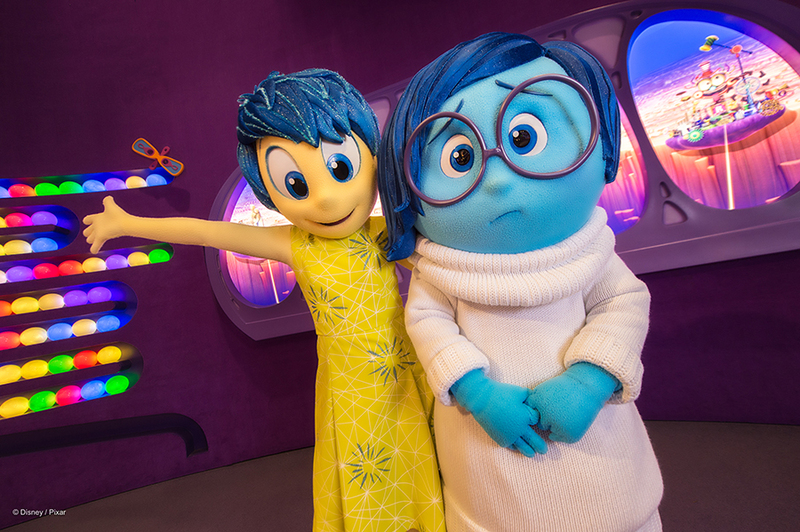 Over in Paradise Gardens Park, catch Joy and Sadness across from Jumpin’ Jellyfish from 11:00am to 4:00pm. 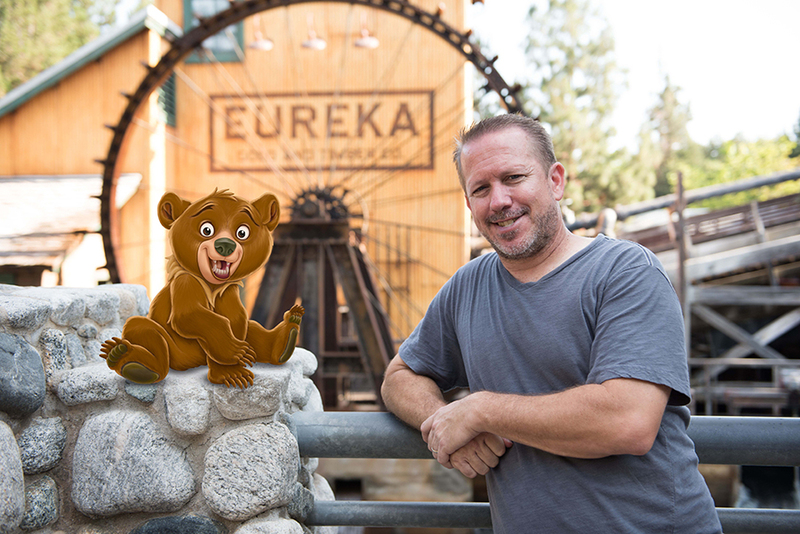 Photographers will be arranging special Magic Shots throughout the park, including the Koda Magic Shot near Grizzly River Run and a Huey, Dewey, and Louie Magic Shot near the Hyperion Theater. 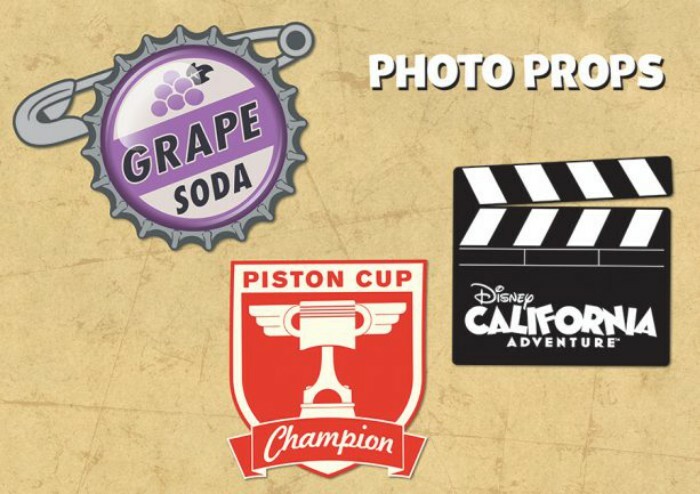 Special props will be available for PhotoPass Day as well, including Russell’s grape soda pin near the Grizzly Peak waterfall, the Piston Cup at the entrance to Cars Land, and a movie clapperboard near the Storytellers statue on Buena Vista Street. 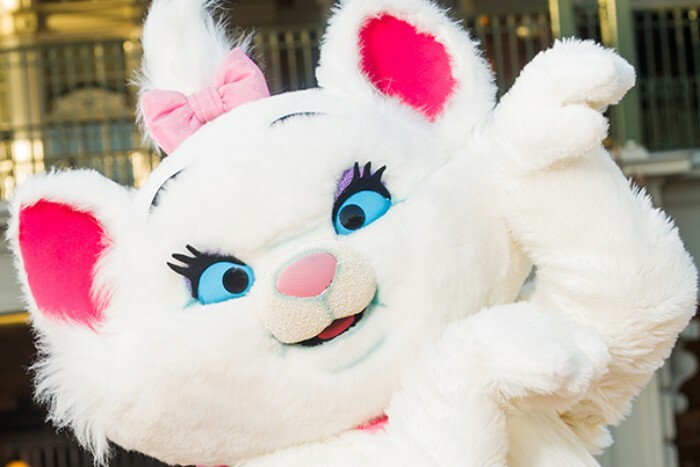 At Disneyland Park, look for Marie in Toon Park from 9:00am to 3:30pm. 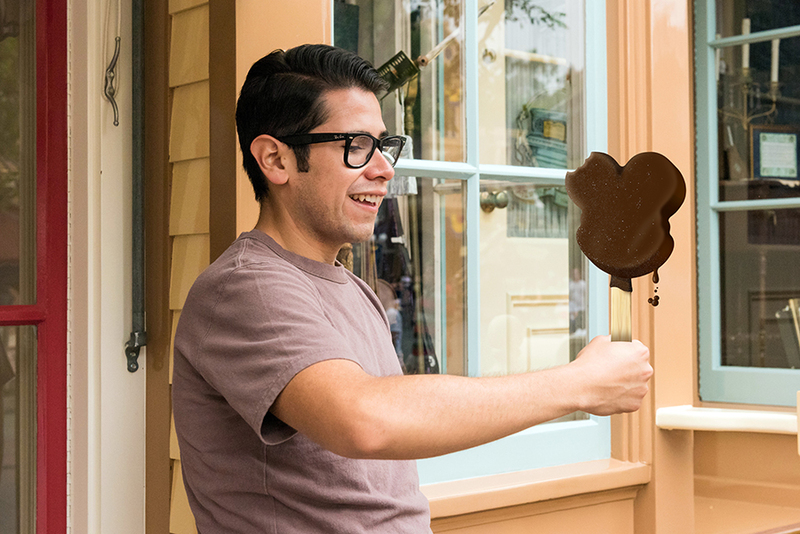 Nearby at it’s a small world, pose with Captain Hook and Mr. Smee from 8:00am to 2:00pm. 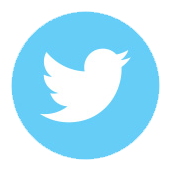 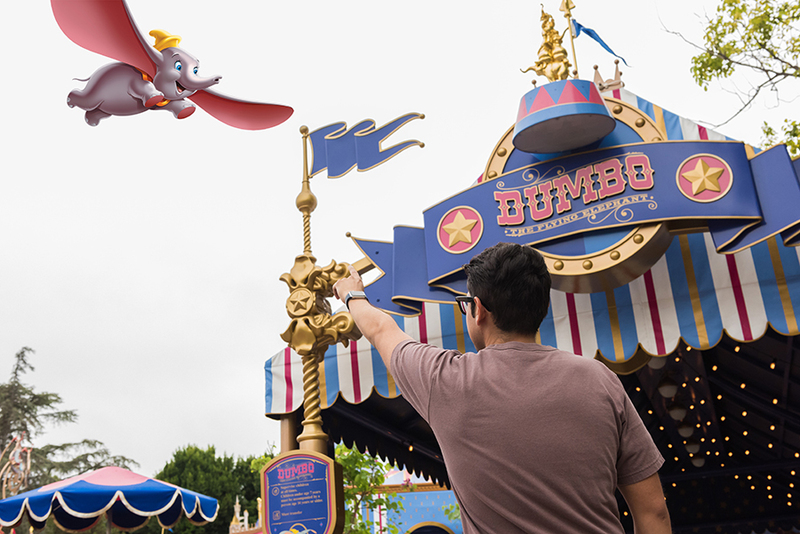 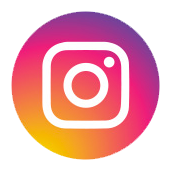 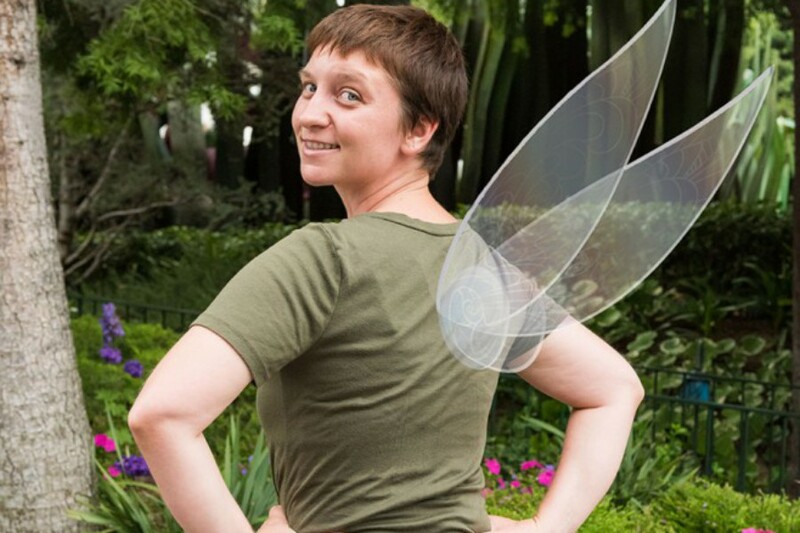 There will be several fun Magic Shots in Disneyland, including the Dumbo Magic Shot near Dumbo the Flying Elephant, Mickey Ice Cream Bar Magic Shot in Town Square near the flagpole, and the Fairy Wings Magic Shot near Pixie Hollow. 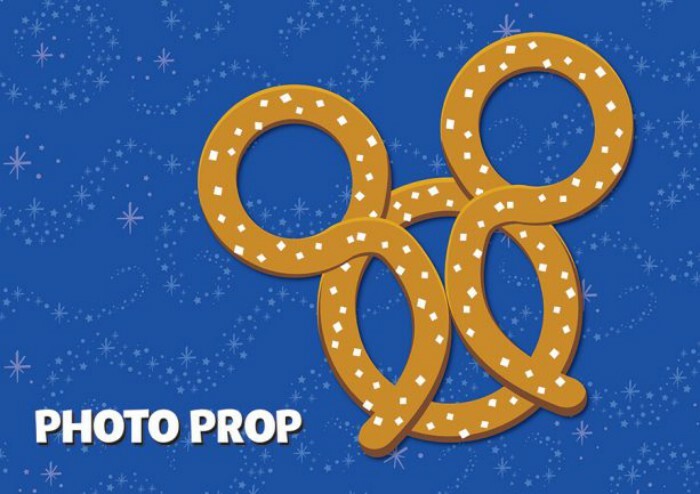 PhotoPass photographers will also have a Mickey Pretzel prop to pose with near the Main Street Photo Supply Co.
At the Disneyland Resort, one of the easiest ways to access and download your PhotoPass Day pictures is by purchasing Disney MaxPass, which is still just $10 per day.